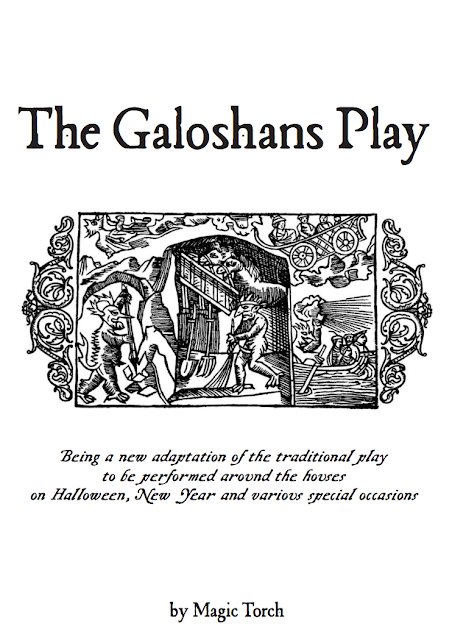 It's officially October - which means it's exactly the right time to start rehearsing your Galoshans Play. Guising, trick or treating, down our way in Inverclyde, it’s “Going Galoshans”. In the nineteenth century, The Galoshans Book was a chapbook printing of a short play based loosely on the legend of Saint George and the Dragon, more traditionally performed by mummers. 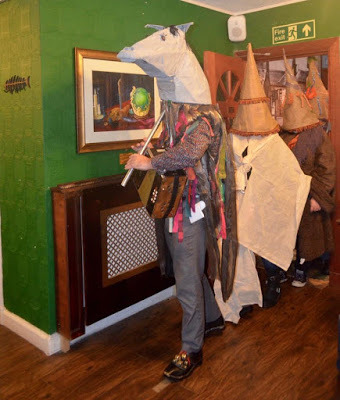 Children would dress up and travel from house to house performing their interpretation of this play, it is from this that we derive the term “going galoshans”. In recent years, the tradition of referring to Halloween as "Galoshans" has been revived in Inverclyde, with local school Aileymill Primary taking the lead. It has also been the inspiration for an arts festival. 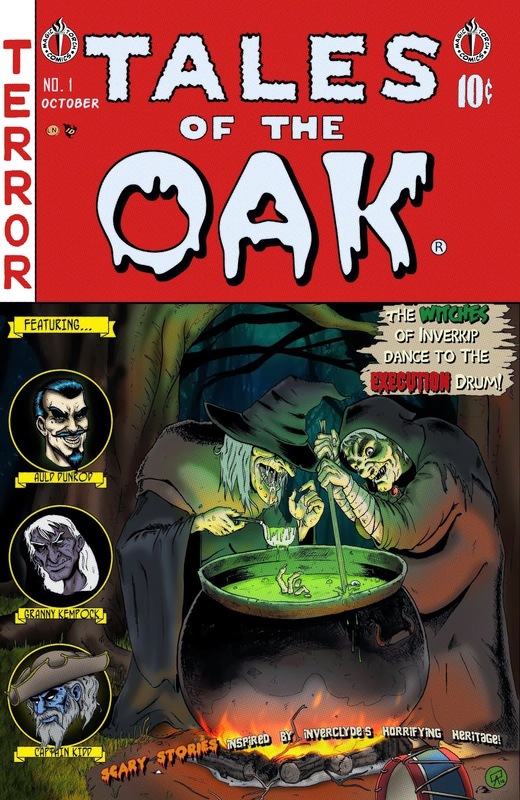 You can read more about the history of the tradition on the Tales of the Oak blog. In 2016, Magic Torch received funding from Heritage Lottery Fund Scotland to help revive the tradition of performing the Galoshans Play. 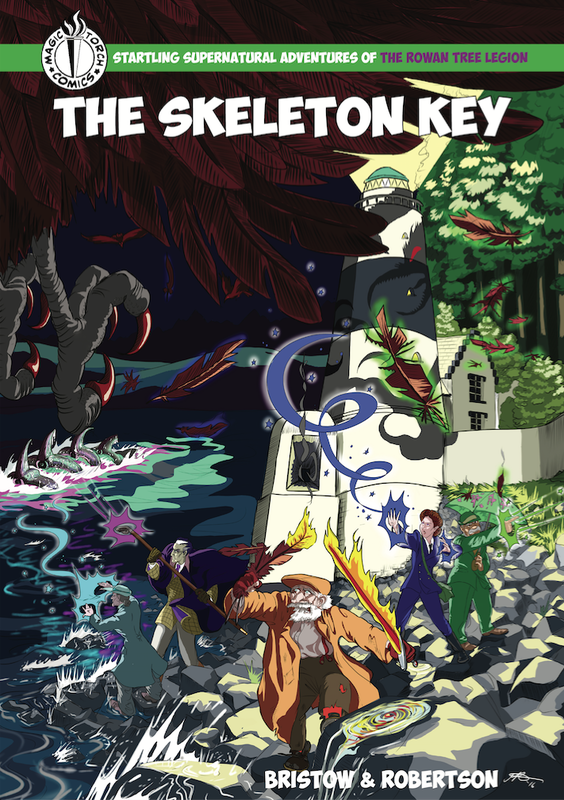 I wrote a new version of the play which includes characters for the myths and legends of Inverclyde as the main characters, including Auld Dunrod, Granny Kempock and Captain Kidd. Over 6000 free copies of the play were distributed to local primary schools last year, but if you didn't get one, fear not - you can still download it for free. 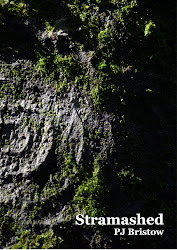 I've a few new seasonal stories to share with you later in the month, including a spooky story based on the Galoshans play itself. 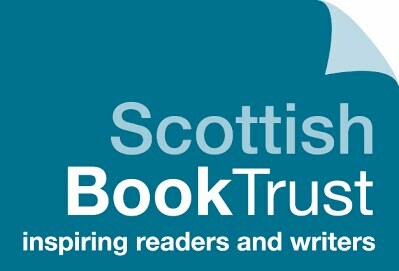 With the support of the Scottish Book Trust Live Literature scheme, I'm visiting Mayfield Primary School and Dykesmains Primary School during the fabulous Tidelines Book Festival. And after that, I'm visiting Hillhead Library as part of the Byres Road Book Festival, which would be awesome enough on its own, but I also get to judge a Design A Superhero competition at the Oxfam Byres Road Superhero Day. A few days later, I am delighted to be heading up to the Glencoe Folk Museum, to work with school pupils to create some folk tales and comic stories. While we're on the subject, it's worth saying that there is still some time left for your school, library or community group to apply for Live Literature funding to help you host an author event in 2018 - the next deadline is Wednesday 27th September. Go! Now! At the Scottish Learning Festival Exhibition, you can come say hello and find out about how Magic Torch Comics work with schools and community groups to tell stories using comics. We're at Stand E110, up by the Exhibitor Seminar Theatre and the Local Authority Attainment Village. We also have a stall at the MCM Comicon Scotland on Saturday 23rd and Sunday 24th September. We're at table CC9 in the Comic Village with our books, comics, winning smiles and potentially some sweeties - if we don't end up eating them all. 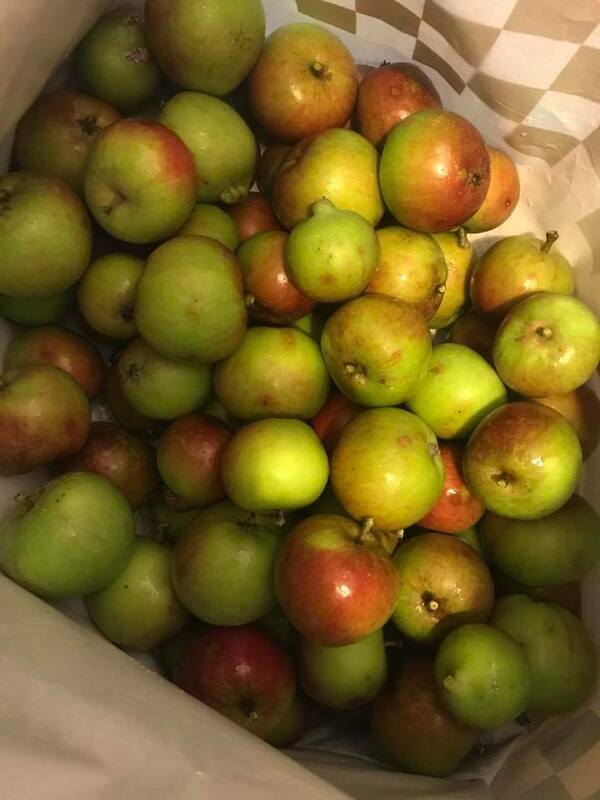 I've more school visits and seasonal storytelling happening over the next few months, but with Autumn now upon us, I'd like to suggest that now is also exactly the right time to start rehearsing your Galoshans performances for going round the doors at Hallowe'en. Here's a link to the new Inverclyde version of the Galoshans play which I wrote last year for our Heritage Lottery Fund supported Galoshans project. 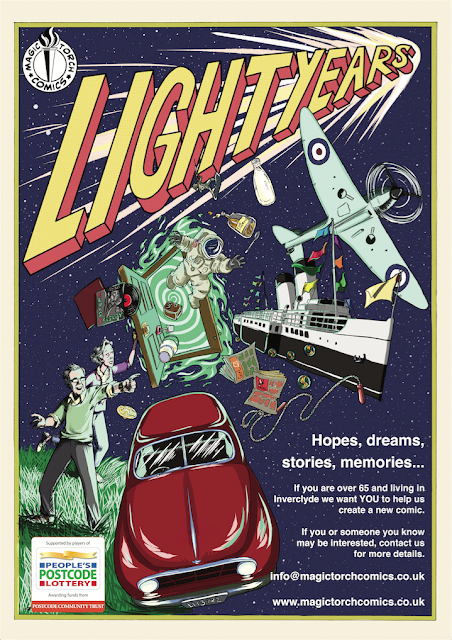 And finally, Magic Torch Comics also have a new community project starting - creating comics with people over 65. The project is supported by the Peoples Postcode Trust. If you, or someone you know might be interested, there's some details on the Magic Torch Comics blog. 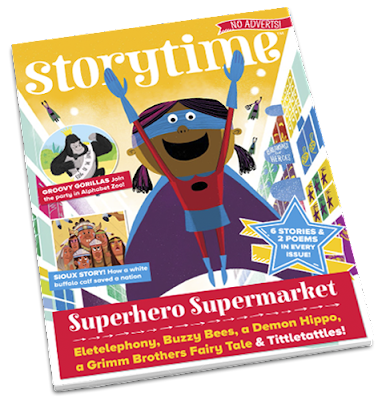 I'm delighted have a new story in issue 34 of Storytime Magazine, with wonderful accompanying artwork from Josh Cleland. And it's on the cover too! 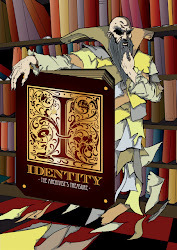 Linked to the story and amazing illustrations, there's a cracking piece on the Storytime blog calling for more diversity in stories. Storytime is a beautifully produced illustrated story mag for kids. 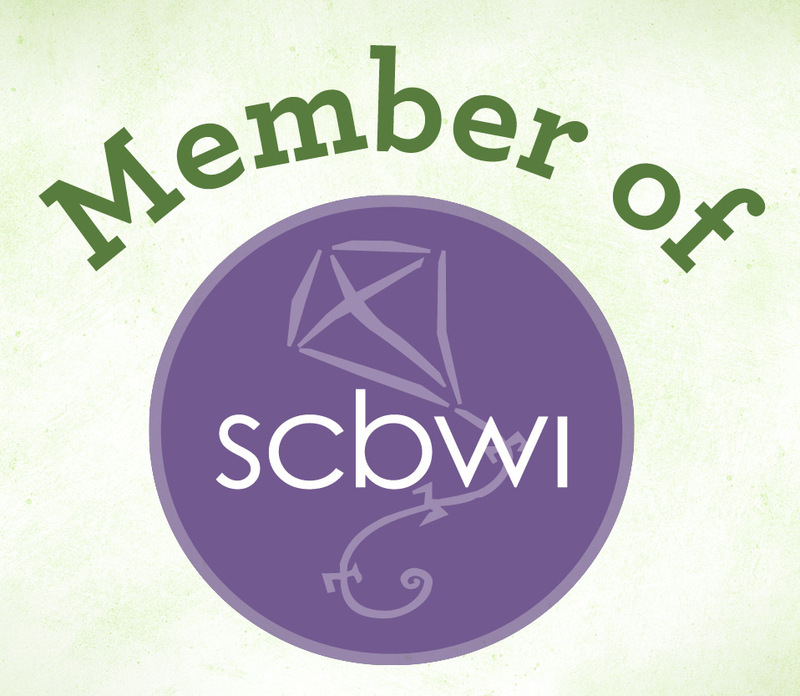 It's full of Fairy tales, fables, myths, poems & more all designed to help kids fall in love with reading! Last year, myself and artist Mhairi M Robertson, worked with Primary 6/7s in Ardgowan Primary School Greenock, to adapt a local story into a comic. 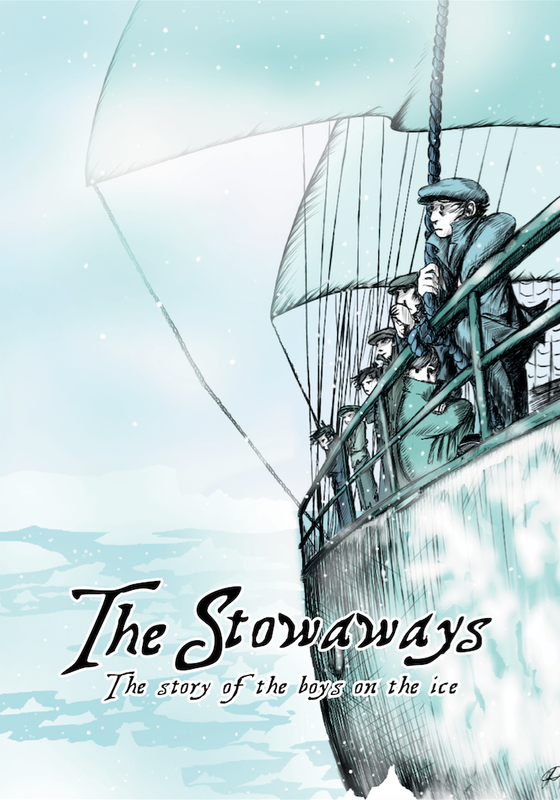 The story we chose to adapt, was the tragic tale of the Stowaways on the Arran; seven young boys hid aboard a ship for Canada in 1878, and were horribly mistreated by the crew, before being left to fend for themselves on the ice fields of Newfoundland. Not all of the boys survived the ordeal. The tale has been told many different times locally, but we chose to adapt the text of Greenock writer John Donald, who had published his version in 1928 in the book The Stowaways and Other Sea Sketches. Our work with the class was great fun, and in addition to helping us break down the story into the eventual script for the comic, the kids also created their own comics about being stowaways. Just before launching the book in January 2017, I thought I would see if we could get a bit of wider interest in the story and the project, and so contacted a journalist at The Scotsman. Alison Campsie did a really nice story previewing the book, but also exploring the tragic history of the stowaways. The Scotsman story, was read by a lady called Nancy Banner, a resident of New Hampshire USA, and the great granddaughter of one of the boys, John Paul. In fact, her own father, was named after John Paul. Nancy contacted us to ask if we could send a copy of the book, and of course, we were delighted to do so. At the book launch for The Stowaways, in January 2017, I told the kids about the amazing connection that had been made by retelling the story. Our local paper, the Greenock Telegraph were along on the day, and spoke to all the kids about their work writing the book. This story, was read by another branch of John Paul’s family, living down in Southhampton where he had eventually settled. They had never met the American part of their family, and so got in contact with Nancy, to explain lots more details of family history, including the fact that poor John Paul had been buried in an unmarked grave. Together, the family resolved to locate the burial plot of John Paul, and next year, 150 years after the tragic voyage of the boys on the Arran, John Paul will finally receive a gravestone, which celebrates how the survival of one wee boy is remembered generations later by his grateful family. We were then contacted by more descendants of the family, by writer Patrick Collins who had written his own version of the tale and we heard from Don MacInnis, the great grandson of the woman who took The Stowaways in at Newfoundland. Don hopes to have a plaque mounted for the boys next year. All these people, connected by one story. You can now read The Stowaways for free online. Read more about Magic Torch Comics work with schools and community groups. The project was funded by Heritage Lottery Fund Scotland, as part of the Heritage Inverclyde A Quest for Learning programme, an Inverclyde Council project delivered by Inverclyde Community Development Trust.